Costa del Sol golf is famed throughout Europe and the area regularly ranks among golfers’ favourite destinations. 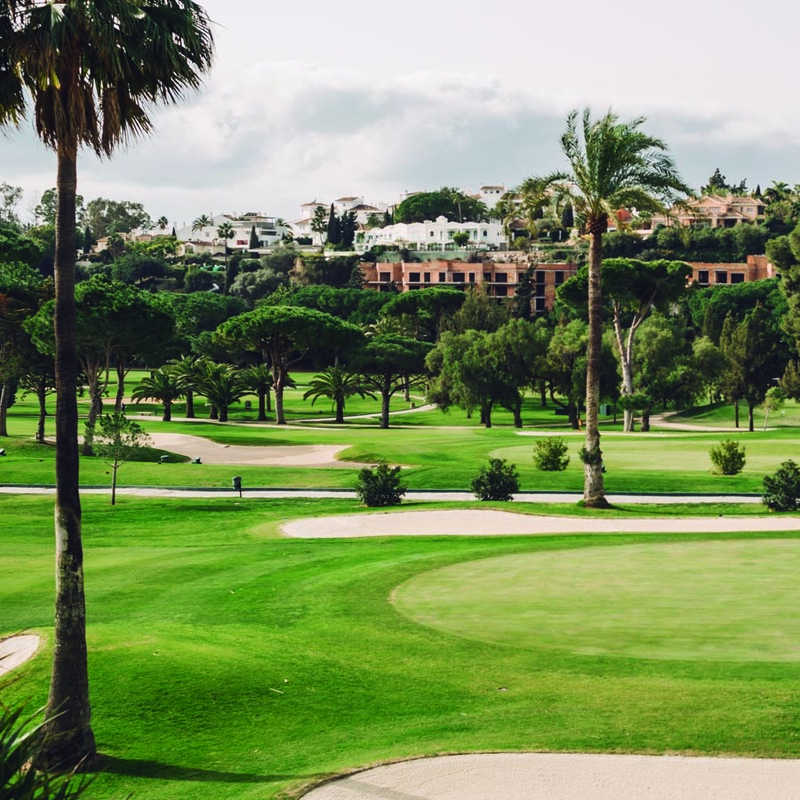 It’s therefore unsurprising to discover that the Costa del Sol has won the accolade for the Best European Golf Destination in 2019. Awarded by the International Association of Golf Tour Operators (IAGTO), the prize recognises the excellence of golf on the Costa del Sol. The International Association of Golf Tour Operators (IAGTO) held its annual International Golf Travel Market in mid-October in Slovenia. One of the key events in the year for the golfing industry, the Market showcases golf holidays and courses around the world. The award ceremony was held in the presence of over 600 attendees at a gala dinner. Accepting the award for Costa del Sol golf, Elías Bendodo, the president of the area’s tourist department, said it was “an honour to receive such an important award” from the IAGTO. Over 2,700 golf tour operators form part of the IAGTO and manage almost 90% of all golf holiday packages sold in the world. The annual International Golf Travel Market brings together 1,300 professionals from the world of golf. Bendodo went on to say that the award for best European Golf Destination underlined the Costa del Sol’s “leading role both nationally and internationally” in the golf industry. He pointed out that this part of southern Spain offers year-round golf and that there are more than 70 golf courses on the Costa del Sol. According to Bendodo, they represent almost 70% of the total in the region of Andalusia. As well as recognising the excellence of Costa del Sol golf, the International Golf Travel Market also awarded other golf destinations. The best undiscovered spot for golf went to Spain with La Rioja in the north of the country receiving the prize. The award for the world’s best golf resort was for The Gleneagles Hotel in Scotland, the country that invented golf and with some of the best courses. Scottsdale in Arizona took the prize for best golfing destination in North America in 2019. As well as a wide variety of courses to suit all abilities, golf courses on the Costa del Sol regularly feature as some of the best in the world. Players, particularly from Northern Europe, flock to the area for a chance to play challenging golf in the sunshine. Golf courses on the Costa del Sol also have a long and rich history associated with tourism. The first course dates back to the early 20th century and was built to allow the British Royal Family to get in a round. Río Real Golf is something of a pioneer on the Costa del Sol – when it was opened in 1965, it was one of the first in the area. Find out why Costa del Sol golf is the best in Europe with a round at Rio Real Golf. Play a game at one of the area’s most iconic courses in the midst of stunning natural surroundings just outside Marbella. Best of all? Rio Real Golf’s dynamic pricing system means you always get the best deals for golf on the Costa del Sol. Book now!